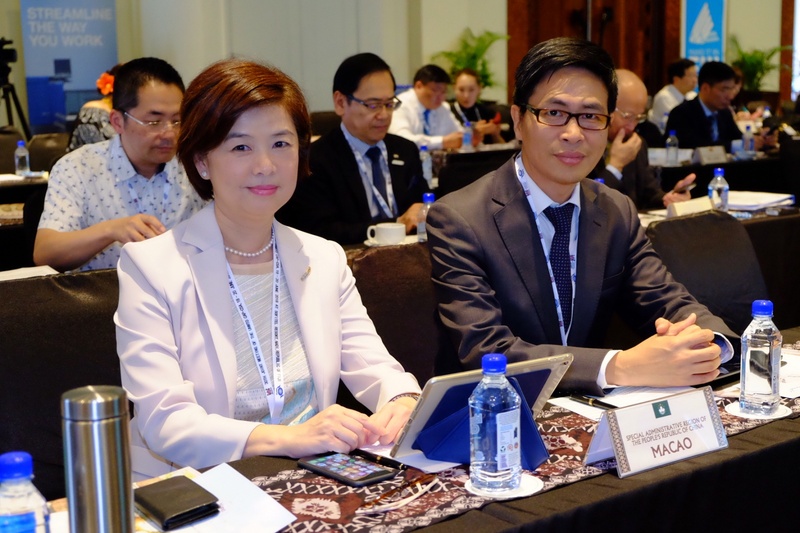 Macao Government Tourism Office (MGTO) is attending the 30th joint meeting of the World Tourism Organization (UNWTO) Commissions for East Asia and the Pacific and for South Asia, and related events, which started today (June 18) and run until Wednesday in Nadi, in the Fiji islands. 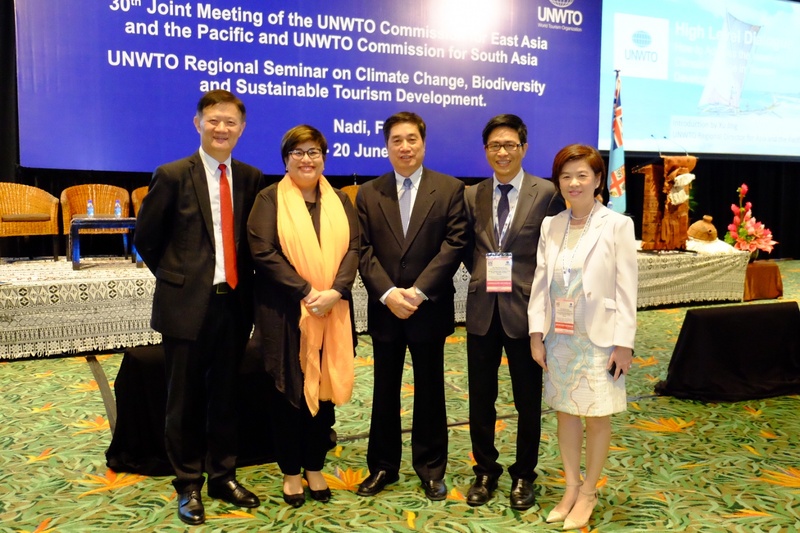 The joint meeting is UNWTO´s principal annual event in the Asia Pacific region, gathering this year 87 top tourism officials and representatives from 24 countries and regions across the region. As tourism leaders come together for the 30th Joint Meeting of the UNWTO Commission for East Asia and the Pacific and the UNWTO Commission for South Asia (30th CAP-CSA), a UNWTO regional seminar to examine the effect of climate change on tourism development was also held today in tandem with the meeting. MGTO Deputy Director, Cheng Wai Tong, together with the Head of Communication and External Relations Department of MGTO, Kathy Iong, is in Nadi to attend the 30th CAP-CSA joint meeting, the regional seminar, along with technical visits. 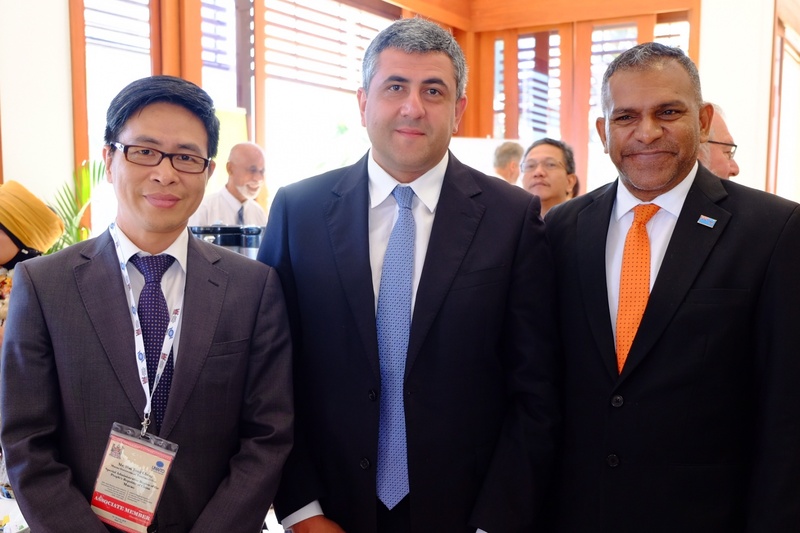 The seminar ahead of the joint meeting opened with remarks by UNWTO Secretary-General, Zurab Pololikashvili, the Minister of Industry, Trade, Tourism, Lands and Mineral Resources of Fiji, Faiyaz Siddiq Koya, among other officials. Named “Regional Seminar on Climate Change, Biodiversity & Sustainable Tourism Development”, the programme of the one-day seminar included a high level dialogue among tourism leaders on “How to Address the Issue of Climate Change in Tourism Development” in the Asia Pacific region, followed by technical presentations on UNWTO projects on biodiversity protection and sustainable tourism, along with panel discussions. On Tuesday (June 19), participants will gather together for the 30th CAP-CSA joint meeting, with the agenda including, among other topics, reports on the implementation of the programme of work and regional activities conducted over the past year. UNWTO Secretary-General will also present his review of major tourism trends for 2017-2018, as well as UNWTO’s management vision and priorities ahead, namely on how to move towards United Nations’ 2030 Agenda for Sustainable Development, making tourism smarter, more competitive and more responsible. Several UNWTO committees will also review their activities during the meeting, including the Committee on Tourism and Competitiveness, and the Committee on Statistics and Tourism Satellite Account, of which “Macao, China” is the current representative of the Associate Members of the organization. Macao is an Associate Member of UNWTO since 1981, actively participating over the years in events and projects organized by the organization, with the aim to strengthen international tourism cooperation and enhance the city’s profile and engagement with the world’s top international tourism organization.